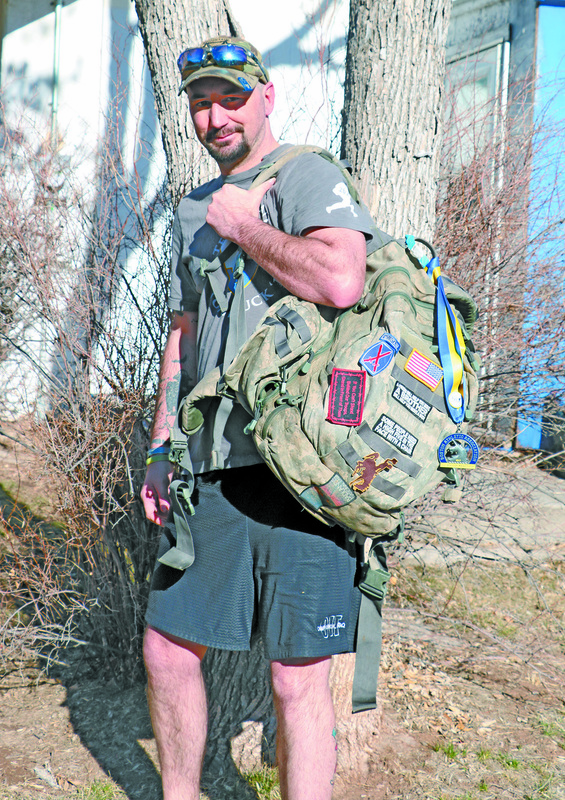 J.R. Schaffner, 38, holds his Army rucksack which he will carry next month, while weighted down with 35 pounds, during his third annual 26.2 mile Tough Ruck competition. 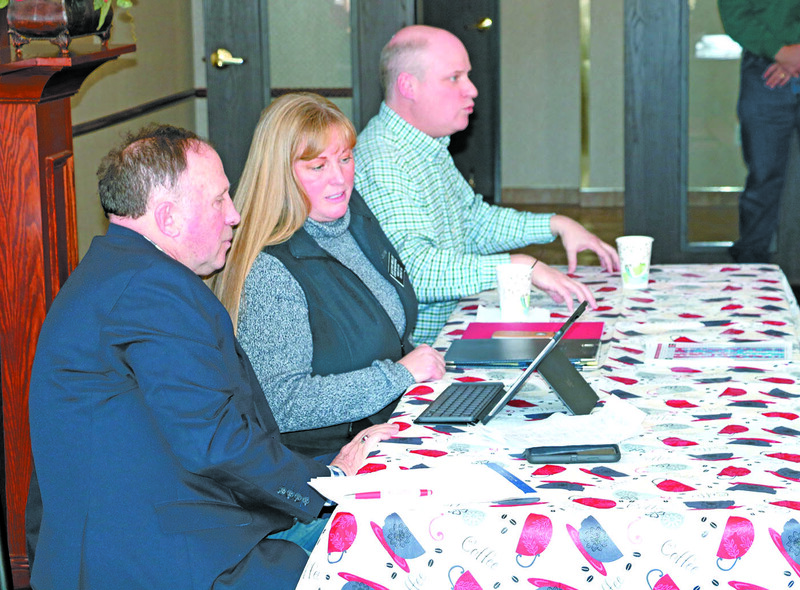 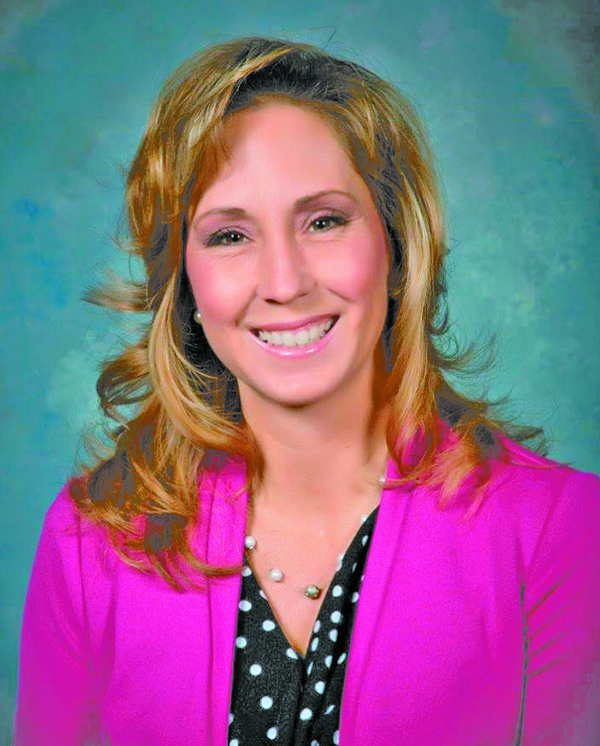 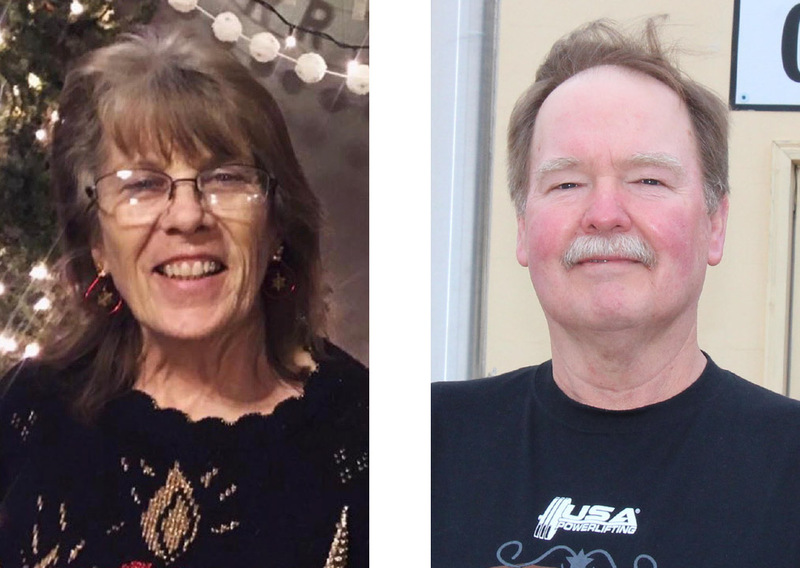 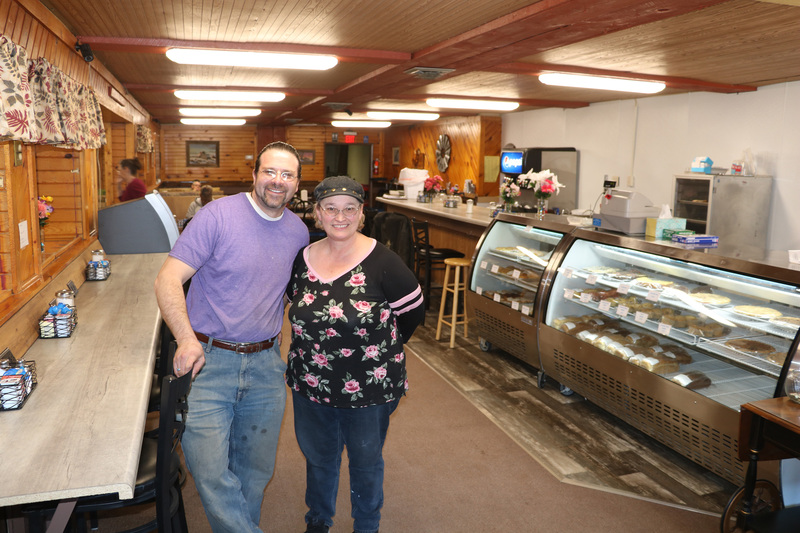 SDPB Producer/Media Specialist Stephanie Rissler will present highlights of her interviews in the Black Hills, especially Fall River County towns such as Ardmore, Smithwick, Cascade and Oral. 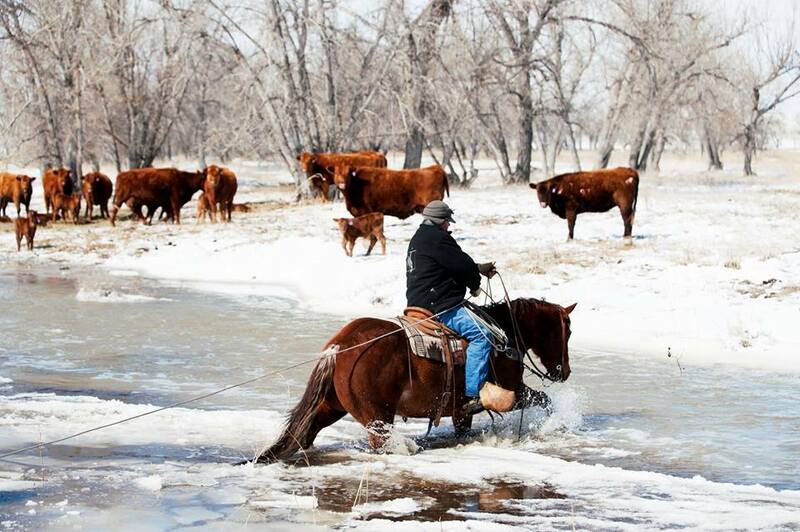 Rising waters in many rivers and streams of the area has made access to livestock a concern for many ranchers, especially now during calving season. 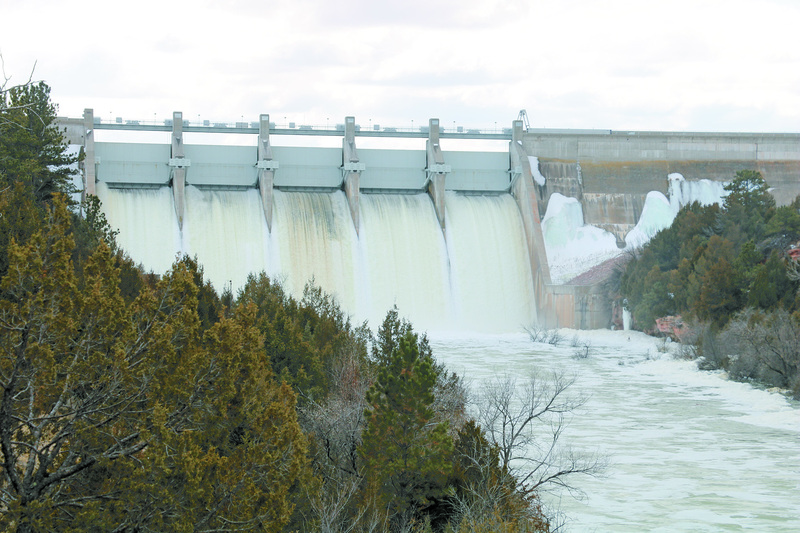 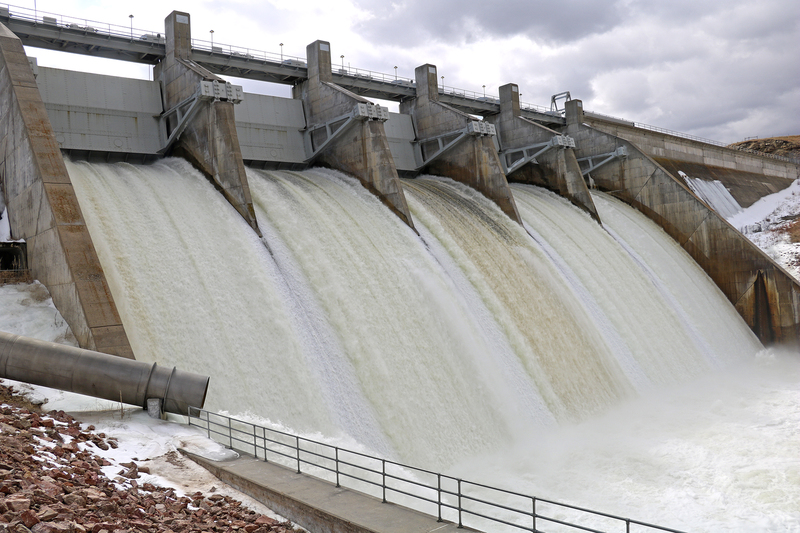 PHOTO CUTLINE: Water rushes out of all five gates on Angostura Dam on Tuesday, March 19.